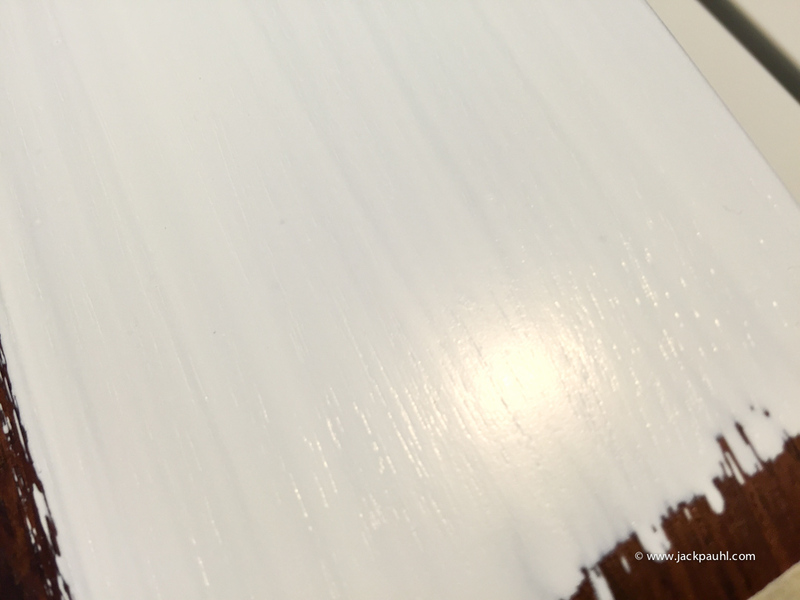 Keep hearing people complain about Behr Ultra semi-gloss stock white not hiding very well (Ultra Pure White Base 3750). The problem is one of two things. Paint suppliers shouldn't be expected to make paint products for thousands of ways people paint and the countless brushes people use. Ultra semi-gloss applied barely 2 mils thick over a furniture piece. 2 coats, no problem. New sample below @ 2mils (wet). The orange arrow points to the sample above (dry). 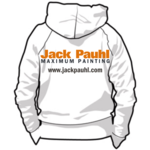 Most people don't know how to apply paint or use a brush, its always best to figure that out first, then results will be much different regardless which paint or primer is used. How to load a paint brush. 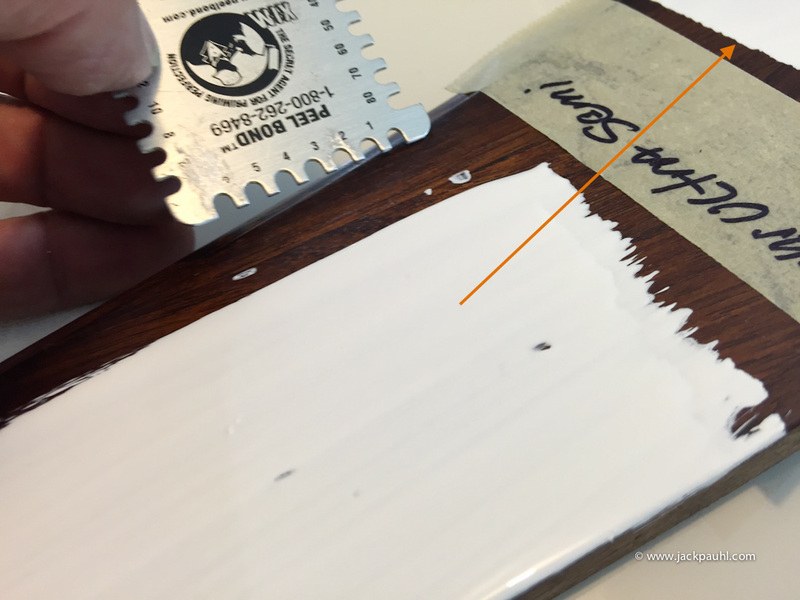 How to apply paint and lay it off (stop fooling with the paint). This video clip is intentionally 7 seconds long because there is nothing more to it. How many more coats for solid coverage? There are still visible signs of the wood below. Brian, How many more coats for solid coverage? 2 coats total. The photos show the first coat. When doing new construction, Do you do just a prime coat and one finish with the Behr, or do you do 3 total coats? And, if it's three, do you find that economical compared to using a Traditional Primer and two finish coats? Mike, I can answer that. Prime coat and one finish. If you was to do 3 total coats behr would not be more economical, because primer is dirt cheap, however it compromises quality because often times the paint sticks better than the drywall primer making it the weak link in the system. And I'm of the opinion that some drywall primers make the wall more porous than bare drywall.  Traditional primers are not an option if you are talking about painting drywall. Drywall primers are useless. I'll apply 3 coats of Behr without hesitation over new drywall compared to 1 primer and 2 Behr. Roger that on the drywall, but I was more referring to raw wood. 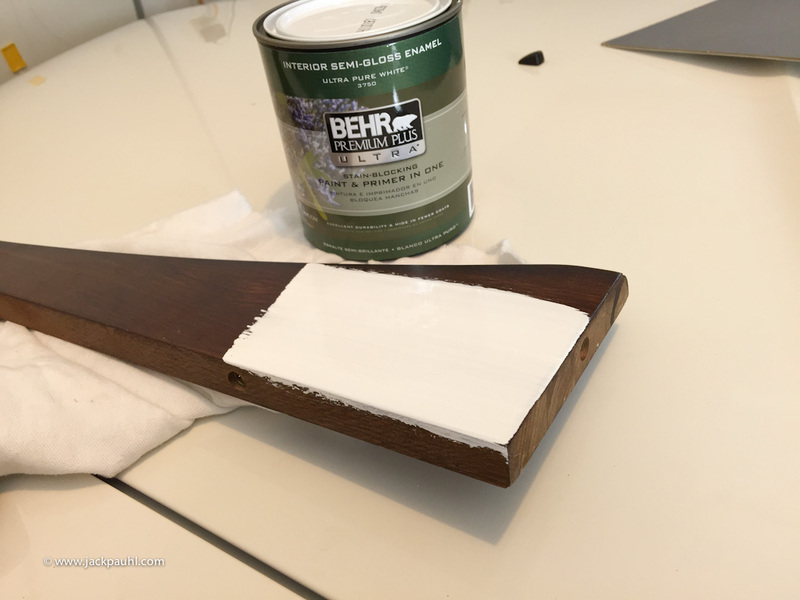 Seems like One Prime and one finish would be pretty minimal, so would it still make sense to Use Behr for a primer on bare wood? I've always used the cost difference as the justification of not using a paint & Primer in one product for priming, and as I've mentioned before, I have a theory that the Prime coat should be a penetrating coat rather than one that sits on the surface.